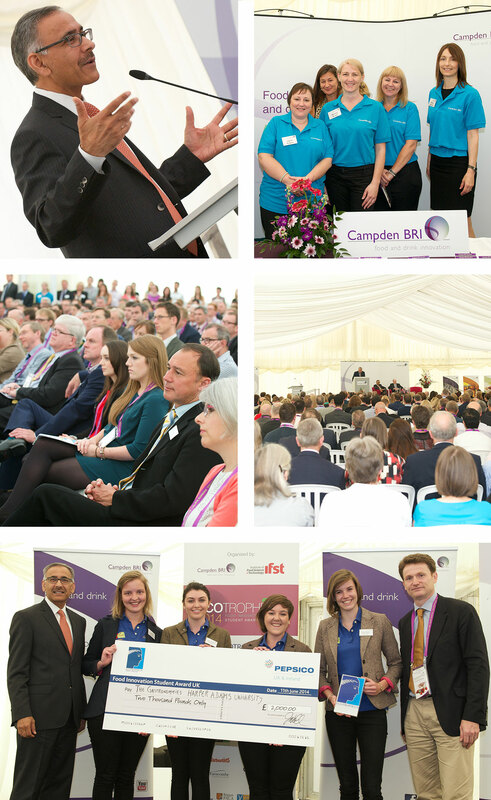 Campden BRI is the UK’s largest independent membership-based organisation carrying out research and development for the food and drinks industry worldwide. It is committed to providing industry with the research, technical and advisory services needed to ensure product safety and quality, process efficiency and product and process innovation. In June they hold a two-day event at their UK Head Office. Day One hosts the UK Final of Ecotrophelia – an EU-wide ‘Dragons’ Den’ style competition that encourages student participation in environmentally sustainable food production and marketing. On Day Two they host their Annual Review, Presentations and a Company-wide open-house event for over 500 guests. Sam Lane Photography has been privileged to photography the annual events since 2014.